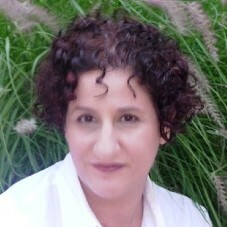 Elizabeth Kapstein has been an active organizer in the stuttering self-help community since the early 90s when she co founded Passing Twice, a network of GLTB persons who stutter and their friends, and the Manhattan Stuttering Group, NYC’s first self-help stuttering community. 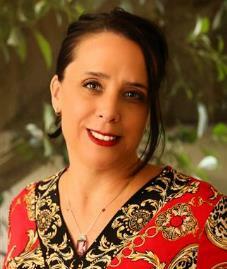 She is currently a psychotherapist (LCSW, CASAC) in New York City. 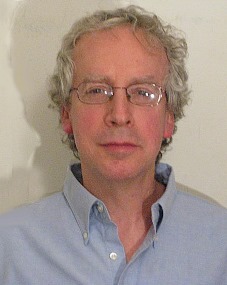 Jeff Shames, LCSW-R is a social worker, filmmaker and writer who has long been active in the self-help stuttering world. Jeff is creator and co-producer of the award-winning personal documentary film Spit It Out, a funny, poignant portrait of his coming to terms with his stutter. He works as a psychotherapist with Lighthouse Guild, after previous experience as an early childhood educator and in the business world. 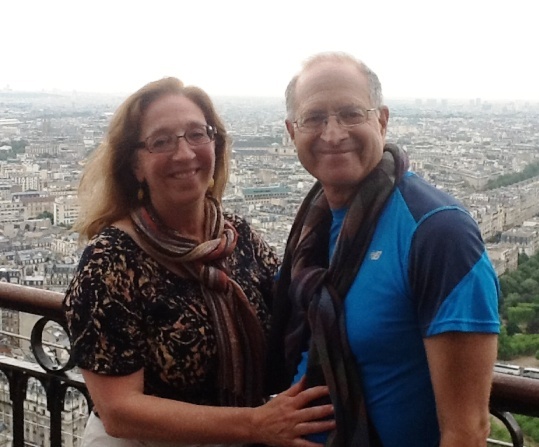 A native of Tulsa, Oklahoma, Jeff lives in New York City with his wife, Elisa DeCarlo. 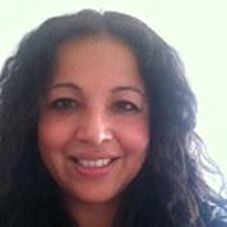 Elizabeth Mendez-Shannon‘s (L.M.S.W., Ph.D.) current role is teaching/research/community collaborations with Metropolitan University of Colorado. Before this she worked as a Behavior Health Practitioner with the Mental Health Partners and Clinic in Boulder. Now she working with community clinics learning more about care teams using integrated care and it’s impact with patients. She is originally from New York where she served the Harlem community for ten years in the areas of child welfare, community activism, and with immigrant rights advocacy. She helped mobilize New York City with disaster relief during the 9/11 attacks in New York assisting families and communities with recovery, relief and healing. While in Colorado she worked at the Mental Health Partners (MHP) Boulder County for one of their community clinics, Clinica Campesina/People’s Clinic as a Behavior Health Specialist. Until recently Elizabeth worked for MHP pursuing a passion for integrative services so that patients could benefit from holistic care. Elizabeth co-founded Stutter-Across-America and was a leader of the Manhattan Stuttering Project. Michael Sugarman. Honored by American Speech and Hearing Association, International Fluency Association, National Stuttering Association, International Stuttering Association and Stutterers Hall of Fame. Wrote “Peer Counseling and Self Help Group Facilitation for People who Stutter” and “Self Help Workbook for People who Stutter” and various articles on how people change and peer activities. This forum provides an interactive, open conversation with a collective of Mental Health Professionals coming together to discuss ways to think about the role of mental health therapy and practitioners in the stuttering community. The focus will be on how we understand and improve our connections with ourselves, partners, family, siblings, parents, friends, work colleagues, and/or children. Themes will be used in this forum throughout the conference. Each day we will start a discussion topic, linked below. Please tell us your thoughts, experiences and questions. To interact in this forum, you must be logged in. Select any of the blog links below, where you can read the topic for that day and interact with the experts using the ‘comments’ feature. Your comment will need to be approved, which might take a couple of hours before it appears in that page. Please keep your comments and questions in context of the discussion topic for that specific post. More importantly, we hope you enjoy the forum! Weekend wrap-ups: Peer support and self help for PWS. How would you integrate peer support into your therapy practice?